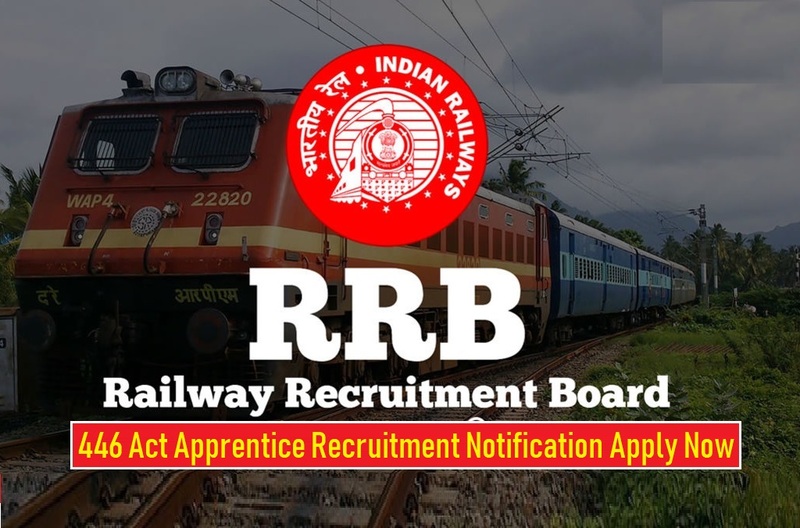 Central Railway Apprentice Recruitment 2018: Indian Railway Vacancy 2018, North Central Railway job opening, RRB Apprentice Recruitment, Indian railway hiring for apprentice post. North Central Railway Apprentice Recruitment 2018 has released the notification for the engagement of Act Apprentice Post. Skilled candidates shall apply for North Central Railway Apprentice recruitment 2018 from 24-11-2018 onwards.